Great leaders are humble, work with people smarter than they are and always strive to empower others, Jack Ma said Tuesday. 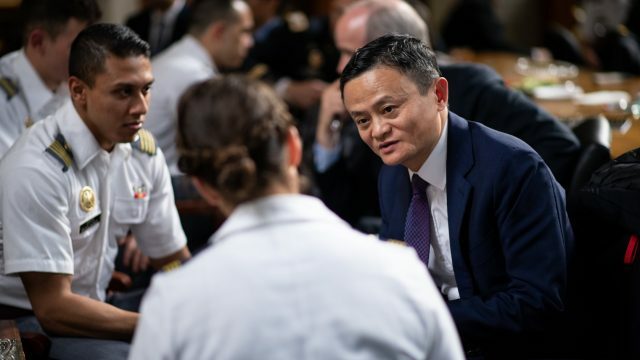 The leadership tips were among the wisdom the Alibaba Group founder and Executive Chairman Jack Ma dispensed to a group of 37 young entrepreneurs from Southeast Asia and South Asia, along with the tale of his own scrappy entrepreneurial journey. “When you make a mistake, calm down and think it through how you can make the mistake to be beneficial for tomorrow,” said Ma, who started what’s now a half-trillion-dollar company 19 years ago from his Hangzhou apartment with 17 other likeminded friends. 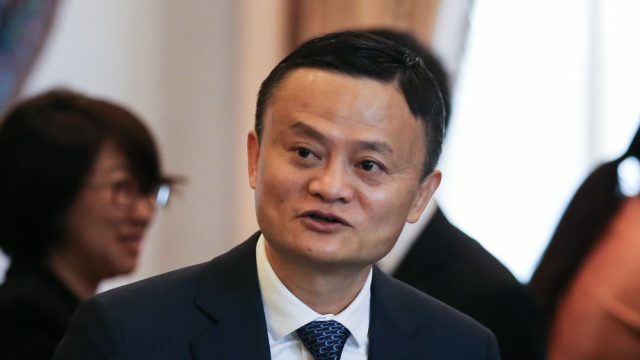 The hour-long discussion with Ma was the grand finale of a 11-day eFounders Fellowship program jointly organized by the Alibaba Business School and the United Nations Conference on Trade and Development (UNCTAD). Ma was appointed as a Special Advisor to UNCTAD in September 2016. Since then, the 53-year old magnate and philanthropist has spoken to thousands of young people around the world. 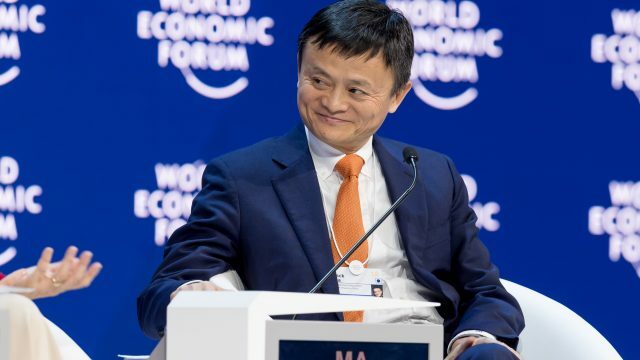 The goal of the training, said Brian Wong, a vice-president of Alibaba Group and the head of Alibaba’s Global Initiatives, is to empower the world’s young business leaders to be the architects of their home economies by leveraging technology and analytics. Moreover, these entrepreneurs will bring their newfound skills and knowledge back to enable their peers and communities to rise together. Hailing from seven Asian countries—Vietnam, Indonesia, Pakistan, Malaysia, Thailand, Cambodia and the Philippines—the eFounders were selected from a pool of hundreds of applicants for their outstanding records in their respective fields, which include mobile payment, tourism, big data, fintech, logistics and e-commerce. They are all either founder or co-founder of a platform-based venture in one of the five fields. “We see them as the agents of change and the catalysts who will transform their country into a technology-driven economy in this digital era,” Wong said. 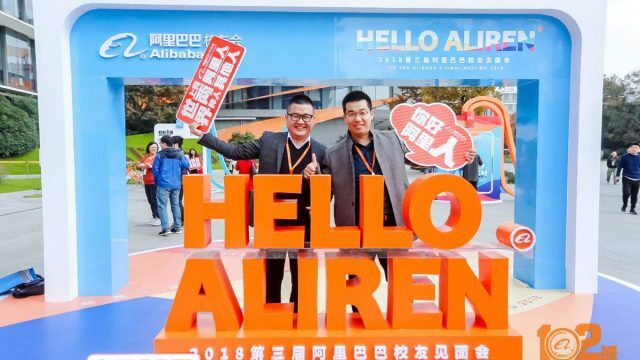 Since its founding, Alibaba has become one of the world’s largest e-commerce platforms and internet companies, with an annual active user base of 515 million people. As Alibaba has grown, so has China’s web-based commerce. Last year, China’s e-commerce transaction value jumped 32% year-on-year to RMB 7.18 trillion ($1.15 trillion), according to China’s National Bureau of Statistics. Goldman Sachs projects the market will grow to $1.7 trillion by 2020. China’s development and experience can serve as a mirror for many countries that want to make the jump into the digital economy, said Wong. Industry watchers say even though Southeast Asia is largely still developing, the region of 650 million people is primed for sharp growth, thanks to its fast adaptability to the internet and technology. Currently, only about 3% of the region’s retail is done online, but a report by Google and Singapore state investment vehicle Temasek projects it could hit $200 billion by 2025. He emphasized the deficiencies that Asia experiences today in areas such as technology, banking and retail are golden opportunities that will help the region excel in these areas in the coming years to be the leader of the “third technology revolution,” enabling it to surpass Europe and the U.S.
For SyPhong Bu, the founder of a Hanoi-based fintech company OnOnPay, the Alibaba founder’s message of collective growth spoke to him loud and clear. He said OnOnPay now takes a small cut from each transaction when the customer uses his company’s e-wallet platform. However, this means store owners reap little benefit from promoting cashless transaction. 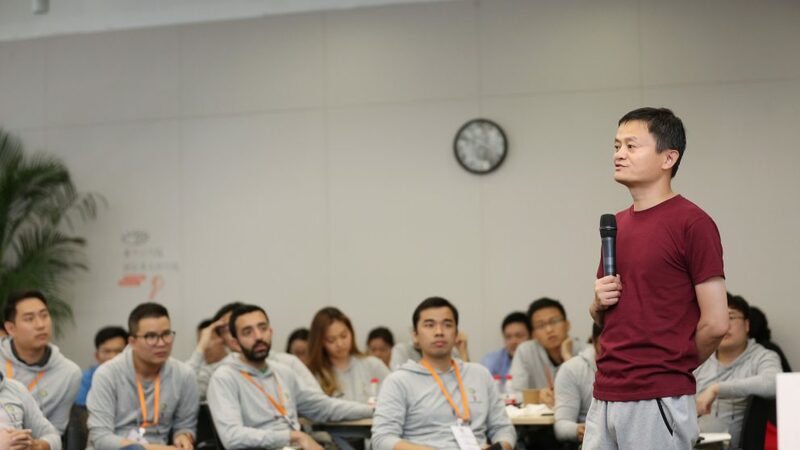 After lectures from Alibaba executives and other trainers and site visits to a Taobao village, Hema (now also known as Freshippo) and partners in the Alibaba’s ecosystem, he said he realizes the most-effective and sustainable way forward is for OnOnPay to find ways to boost the store’s own revenue. That creates a formula for a mutually beneficial and sustainable relationship, he said. Information-sharing was a key takeaway for Francesca Chia from Malaysia. By being at the nerve center of Alibaba, she witnessed how the company is able to use analytics to empower its partners, letting the entire ecosystem flourish. “To me, this speaks to how much we can do if my team can create a better system that takes information to empower others to make better decisions, then feeds it back to the system. By doing so, we can make the entire engine smarter,” said Chia. This is the second eFounders Fellowship training program offered by Alibaba Business School and UNCTAD. In November last year, a group of entrepreneurs with Africa-based ventures also underwent the similar training. Organizers said they plan to extend the program for people from other regions in the near future.